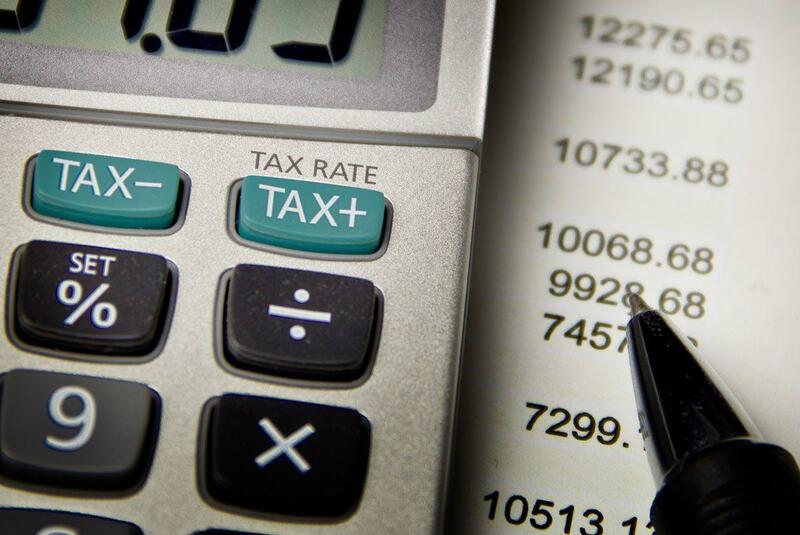 The National Bureau for Taxation (NBT) Call Center has responded to over 1,000 VAT related queries per day since the induction of the VAT on January 1, 2019, as reported in Bahrain News Agency. The NBT stated that the sudden influx of queries reflects consumers and investors’ eagerness to expand their VAT procedural and legal framework knowledge. As a result, the total number of people employed in the Call Center will be increased to advance its customer service standards and to equip the centre with the resources it needs to manage sudden influxes. The NBT also reiterated that its communication channels are open to further queries related to the VAT procedural or legal framework. Citizens can contact the Call Center on 80008001 or vat@mof.gov.bh in addition to taking advantage of the information available on NBT’s website (www.nbt.gov.bh), Instagram and Twitter (@BahrainNBT).